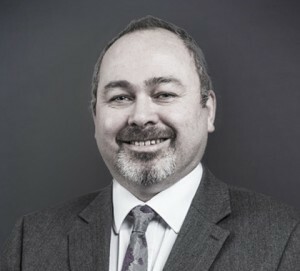 Professor Craig Barker is the Dean of the School of Law and Social Sciences at London South Bank University. 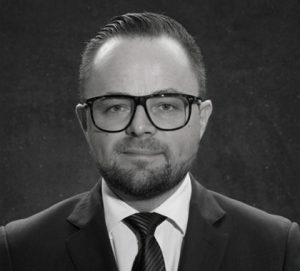 As an international lawyer, Craig’s expertise is in the areas of diplomacy and diplomatic law, immunities from jurisdiction, international criminal law, international commercial law, and law and international relations. Craig has authored three books and has published a number of articles in leading international law journals. He has served in an editorial role with both the International and Comparative Law Quarterly and the British Yearbook of International Law and is a regular contributor to British and international media on issues of international law. Mario David brings to Arton's Board of Advisors a wealth of experience in European politics. Mr. David is a Vice President of the European People’s Party and a Member of the European Parliament from Portugal. A medical doctor, he joined the Social Democratic Party (PSD) in 1979 and was elected to the European Parliament in 1989. In 2002 he became political adviser to Prime Minister José Manuel Barroso and in 2004 he was appointed Secretary of State for European Affairs. Eric Schultz joined Arton's Board of Advisors with a plethora of invaluable knowledge and experience on foreign affairs and global socio-politics. As former U.S. 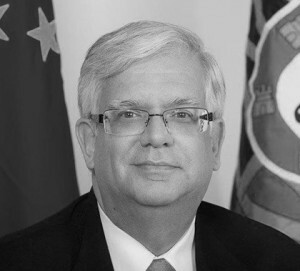 Ambassador and a career diplomat, Mr. Schultz's expertise is centered in the areas of international relations having spent most of his career working on global assignments in Zambia, Russia Turkmenistan and others. Mr. Schultz is a recipient of numerous Department awards, including five individual Superior Honor Awards and three individual Meritorious Honor Awards. 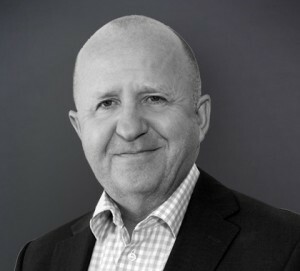 Mr. Richard Griffiths is an international political advisor serving sovereign and private sector clients. 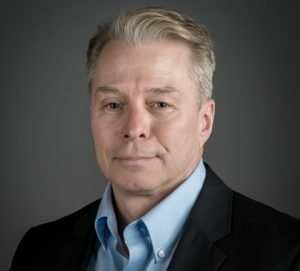 He has more than 15 years' experience advising national governments on international policy, branding and foreign direct investment programs, and has worked with NASA, USAID, the U.S. State Department. He is currently a member of Dentons' Public Policy and Regulation practice, a Special Envoy, Peace Process to the Government of South Sudan and advises the Governments of Uganda, Tanzania, Kenya, Colombia, Panama and Guatemala. He also serves as a special advisor to the president of Special Olympics, and was appointed to the prestigious advisory panel for Concordia focusing on good governance and democracy. Mr. Xavier Remond is a seasoned investment banking and private equity professional. He currently serves as Head of Private Equity at Mawarid Finance in Dubai, where he manages a multi-billion portfolio of growth capital, buyout, real estate and hospitality investments across three continents. He is also a director at Arboris Capital Limited, an advisory boutique he co-founded. 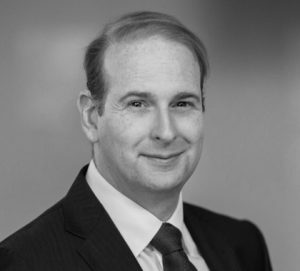 Mr. Remond previously worked at Rothschild, Millennium Finance, Centuria Capital and Banexi Venture Partners, advising corporations and Governments on mergers, divestitures, acquisitions and IPOs. He holds a Masters in Finance & Strategy from ESSEC Business School and a Masters of Engineering from INSA Lyon. Mr. Brown is an energetic leader with a worldwide network in the resort and hospitality industry. For over 25 years Mr. Brown has led and assisted a variety of global real estate and hospitality brands into various sectors of the real estate market. His employment and engagements have included Fairmont Resorts & Hotel, Marriott Grand Residence Club and Residence International, UK, among others. Recently Mr. Brown was appointed International Ambassador to One Sotheby’s Real Estate in Florida. Prior to this appointment he acted as Vice President of Sales for WCI Communities in North America, assisting with its sales and marketing of iconic properties, such as the Old Palm Golf Club in the Palm Beaches, The Resort at Singer Island, a Starwood Luxury Collection Hotel, and One Bal Harbor, now a Ritz Carlton branded hotel and residence in Miami. Mr. Brown was previously a golf professional and resides between London and Miami.